MOORE—A standing room only crowd flowed into the 2,900-seat worship center at Moore, First Nov. 12 to hear the first public performance of “The Journey of Christmas,” by the Singing Churchmen (SCM) and Singing Church Women (SCW) of Oklahoma, accompanied by the SCM instrumental group joined by some members of the Oklahoma Baptist Symphony. 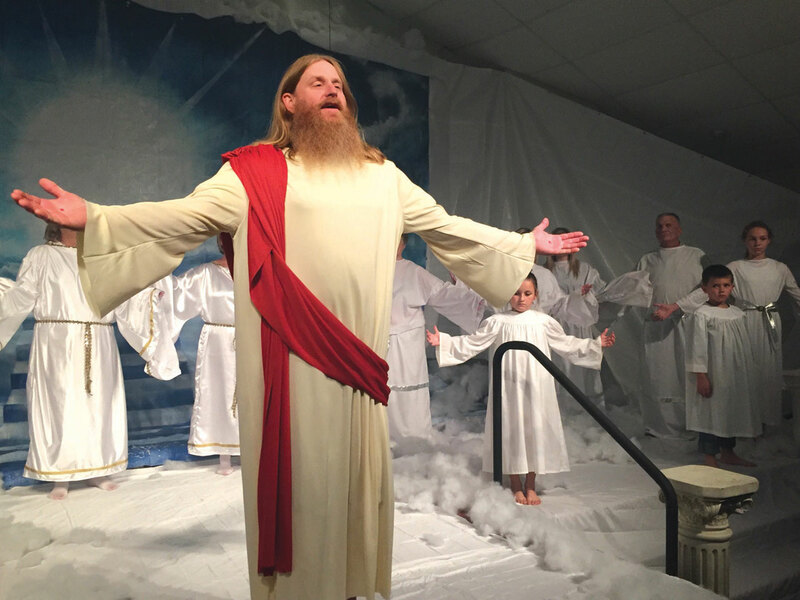 “For many in attendance, it was the ‘official’ start of the Christmas season as the worship center was filled with the sounds of familiar Christmas songs and some new ones as well,” said director Randy Lind. “Perhaps one of the most popular songs of the night featured a male quartet with the full choir and orchestra, singing “Christ is Born,” featuring the melody from Puccini’s Nessun Dorma. 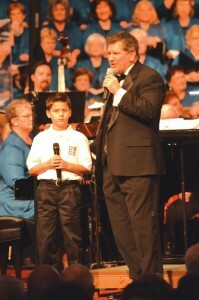 On Nov. 19, 160 people from Oklahoma joined others from across the U.S. in the American Festival Choir in New York City. Those participating in Oklahoma included members of the SCM, SCW and choir members from various churches. While in New York, the group attended worship at Brooklyn Tabernacle and on Nov. 23, presented the music from “The Journey of Christmas” and many other Christmas songs at Carnegie Hall. 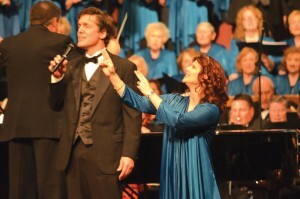 The choir was joined by Sandy Patti, Veritas, and Regi Stone for an “over the top night of Christmas music,” Lind said. 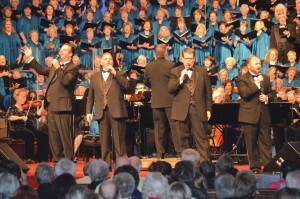 The proceeds from the concert benefitted churches in the New York City area to help them in their local ministries.